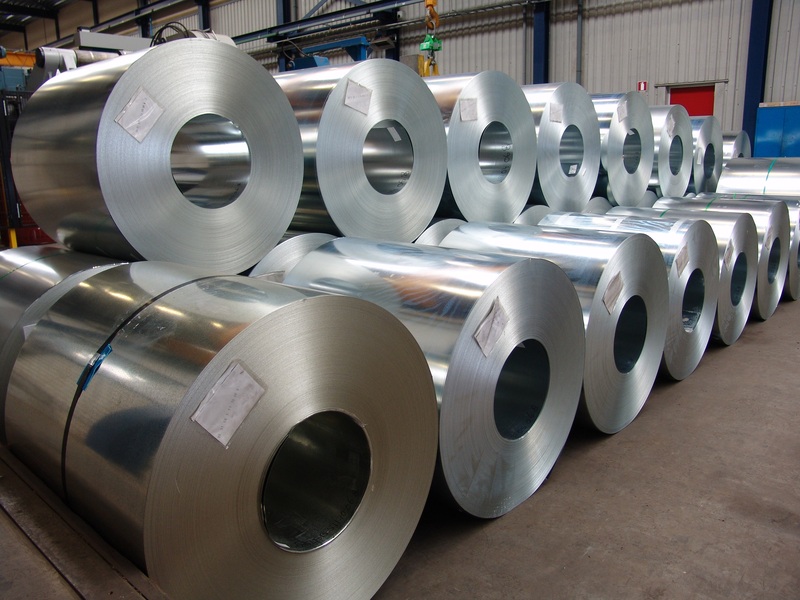 NSC is unbeatable in the field of steel slitting. 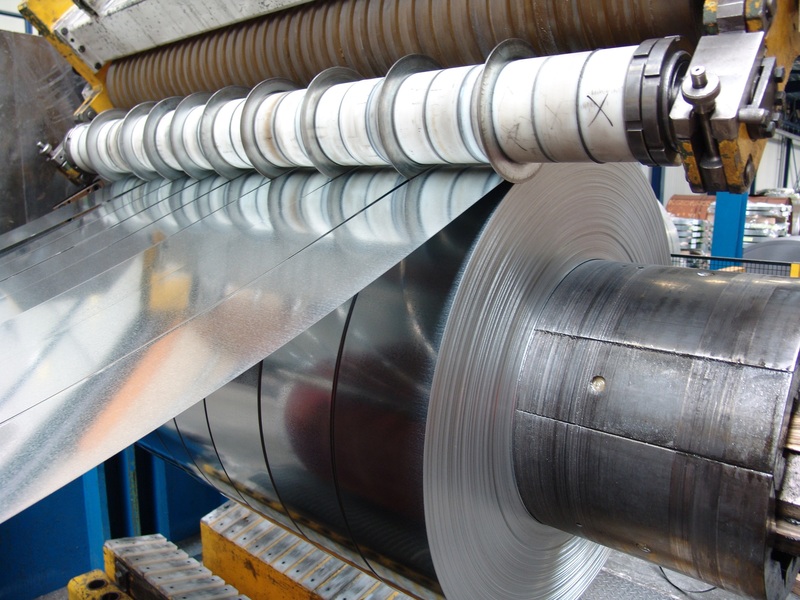 Our capabilities encompass slitting, punching and shearing of various types of steel. These operations are carried out using the latest highly efficient machinery, suitable for processing steel in thicknesses from 0.5 to 3 mm. 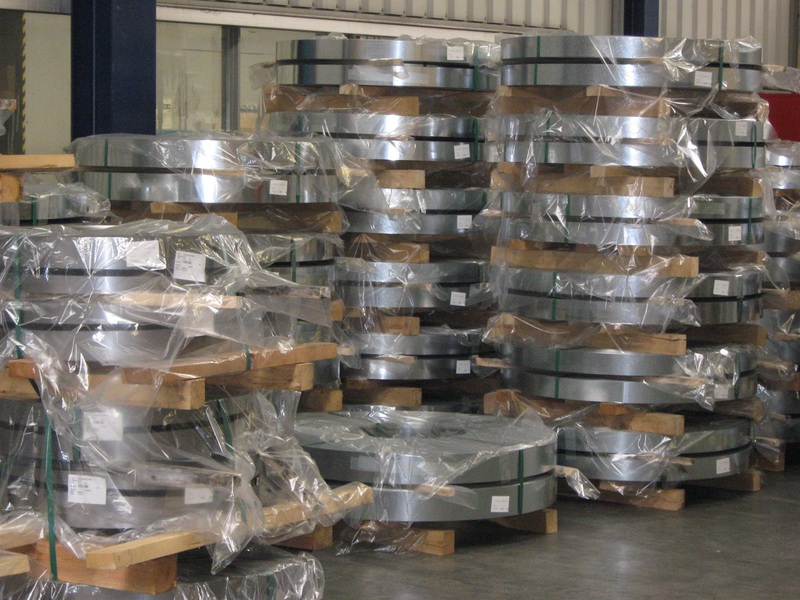 Our machinery can process coils of up to 25 tonnes extremely swiftly. NSC became a subsidiary of Dingemans, and therefore the youngest member of the family, in 2003. The strong market position of these three businesses under the same roof has enabled NSC to develop into a highly competent contract slitter.